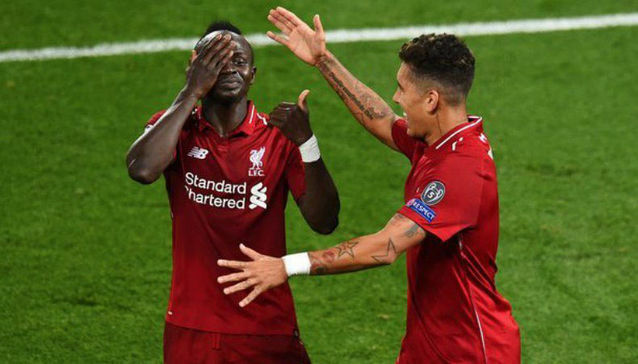 Liverpool forward Sadio Mane has revealed the game against PSG yesterday wasn't an easy one and was glad his side was able to pick up the three-point at the end. Daniel Sturridge opened the scoring for Liverpool and James Milner doubled their lead from the Penalty spot before Thomas Meunier and Kylian Mbappe equalized for the French side. Roberto Firmino then later came off the bench to grab a late winner for the English side. Mane has now spoken about the game and claimed the French side was indeed a tough opponent and the game was not an easy one. Liverpool are still yet to drop a point in all competition this season and their next game will be against Southampton on Saturday in the Premier League.